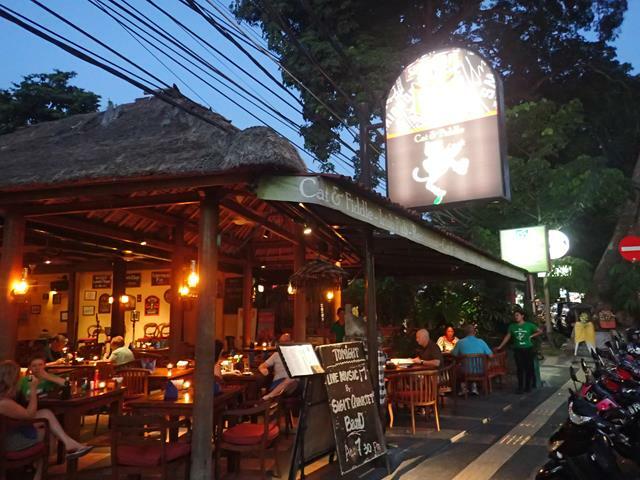 The Cat and Fiddle Irish Pub is located at the southern end of Sanur, just off Jalan Tamblingan. 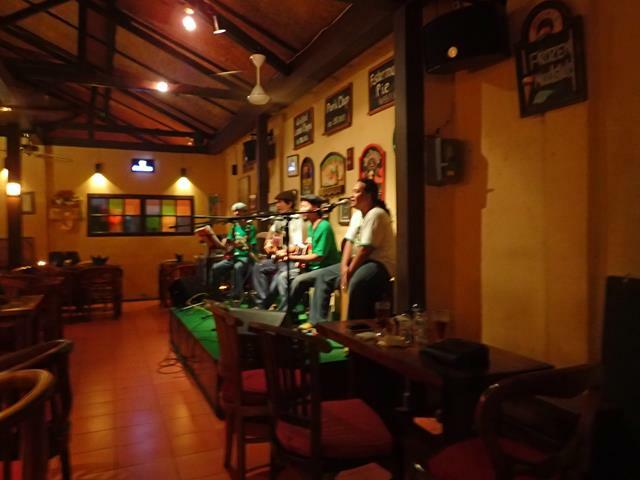 One of the best Irish pubs in Bali, with live music every night, a great range of tap and bottled beers and the best Irish food available in Bali. 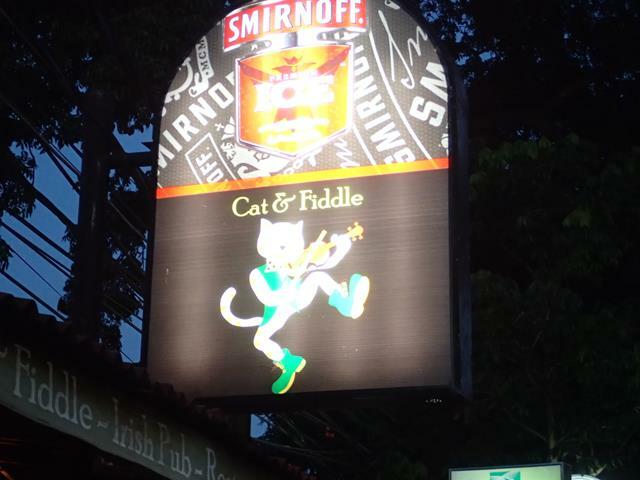 The Cat and Fiddle serve up a great range of traditional Irish food including Steak and Guiness Pie, Guiness Braised beef, Kerry Chicken and Potato pie, Cottage Pie, Pie and Mushy Peas as well as other great pub food including burgers and schnitzels. 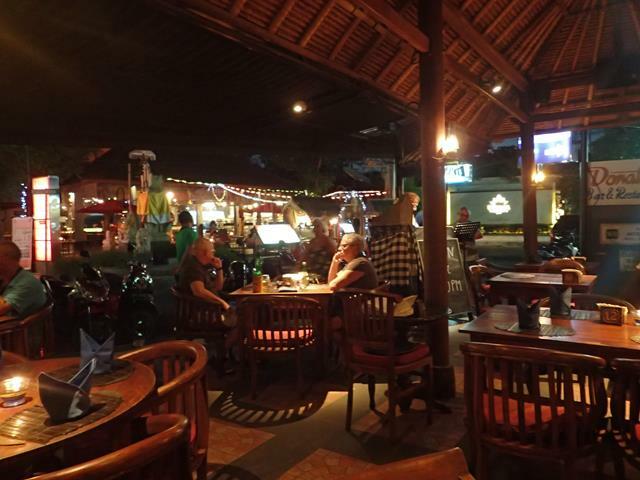 The Cat and Fiddle has free Wifi Internet access. 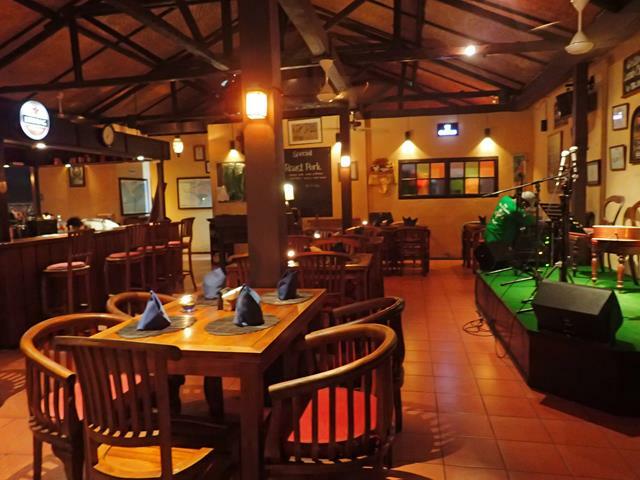 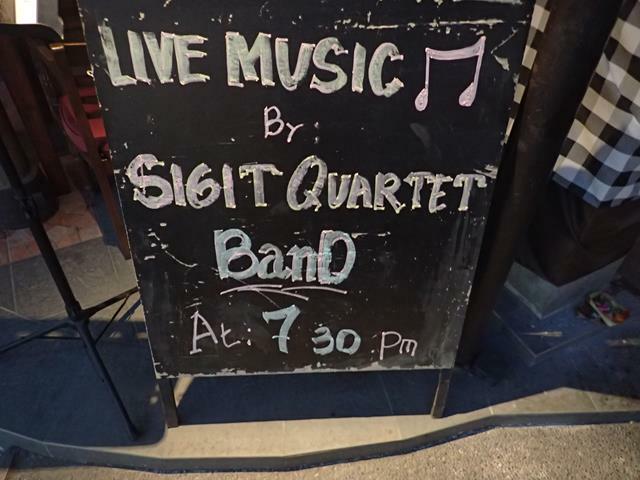 The live music starts every night at 7.30pm.